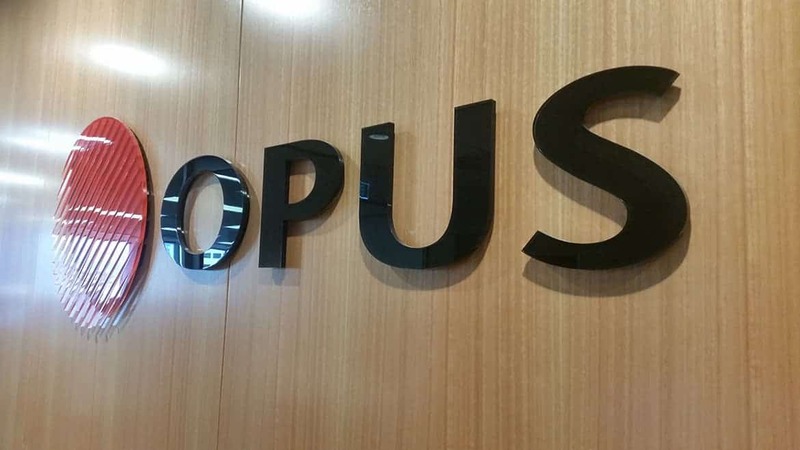 OPUS is a leading multi-disciplinary infrastructure consultancy with over 3,000 staff providing 39 specialist services across 8 major sectors. 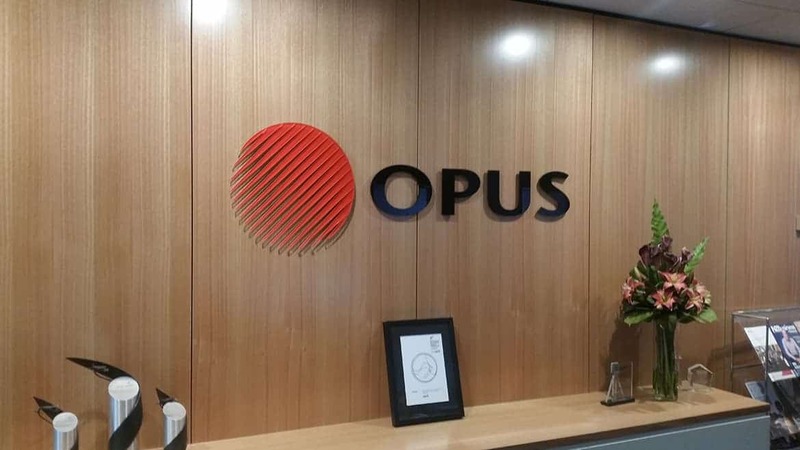 Sign Foundry worked closely with the OPUS team to create an impact as soon as you walk into the building with this multi layer printed acrylic sign. We worked on colour matching a mounting system for ease of installation. A signage company servicing nationwide. Sign Foundry does things differently. Our approach is based around customer service and quality products. We love what we do and it shows. 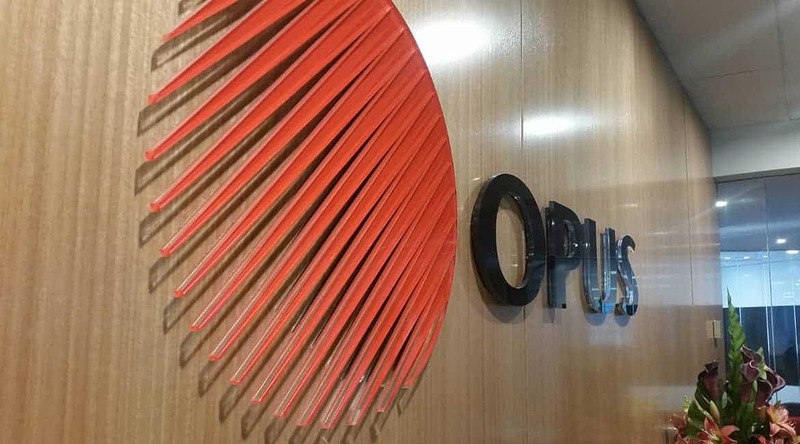 Having invested in a team of multi talented and skilled craftsmen who all have a passion for all things flash and shiny; we deliver above and beyond in the signage and visual world. We service small and large clients nationwide. We have a lot to offer including 3D, event, exterior, glazing film, illuminated, interior plus vehicle signage solutions. Tell us what city, and address if you have one so we can determine logistics.